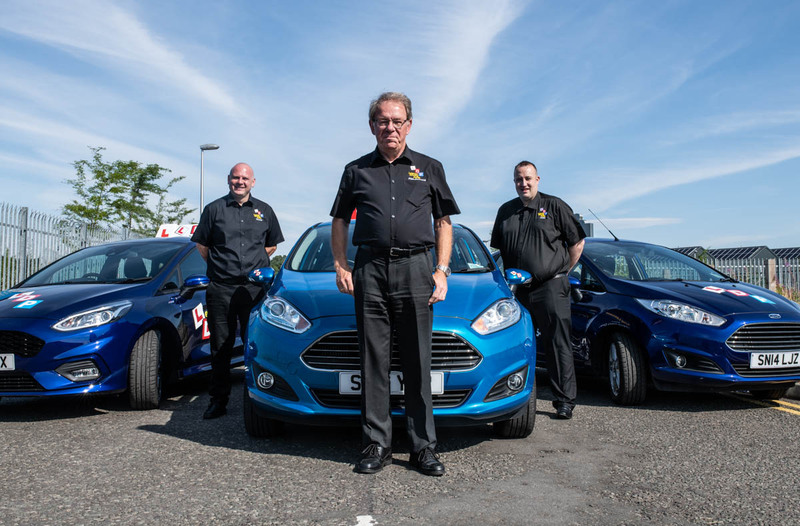 Looking for a driving instructor in Perth, Scotland? 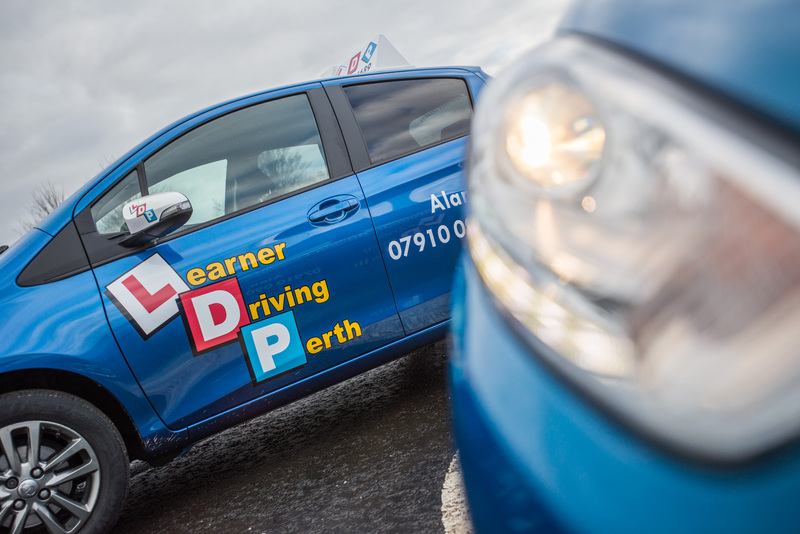 Look no further than Learner Driving Perth! 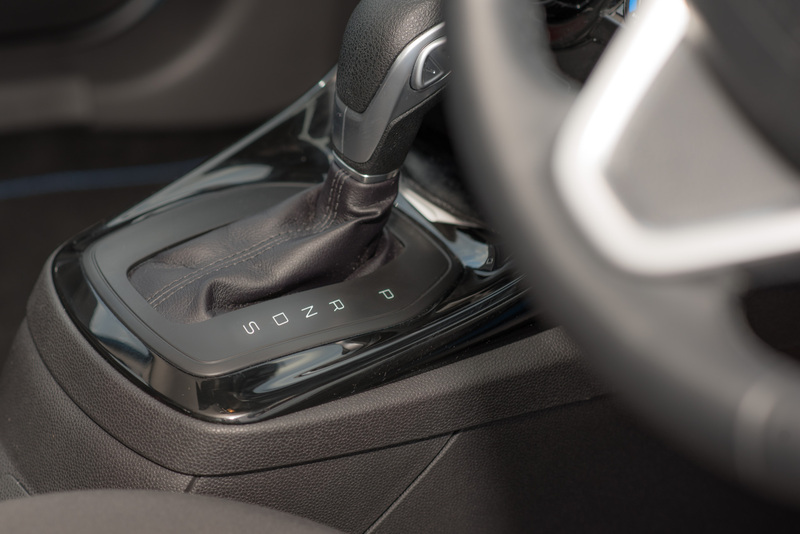 Manual or automatic lessons – learn with our fully tailored and structured training programme. 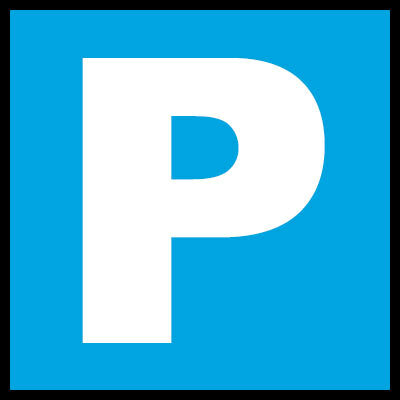 Learn to drive NOW with our real driving lessons in the safety of our off-road site. "Thank you so much Alan for preparing me for my test. Alan is an extremely knowledgeable instructor with patience of a saint. 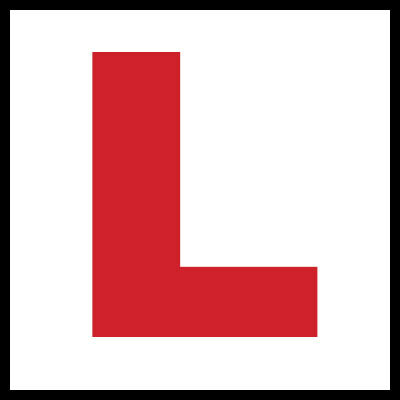 Thrilled to have passed first time after only five months of lessons. 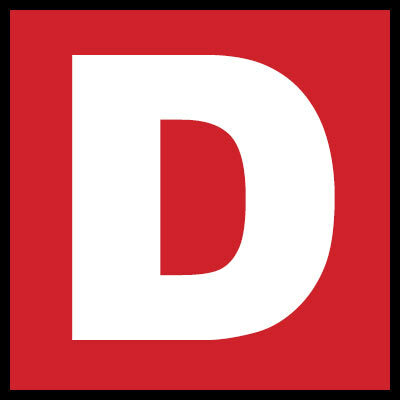 Cannot recommend enough!" "Thank you for all your patience, I wasn't getting very far before I changed instructor to you. Alan you grasped my dyslexia and my confidence issues and made me see I can over come them." 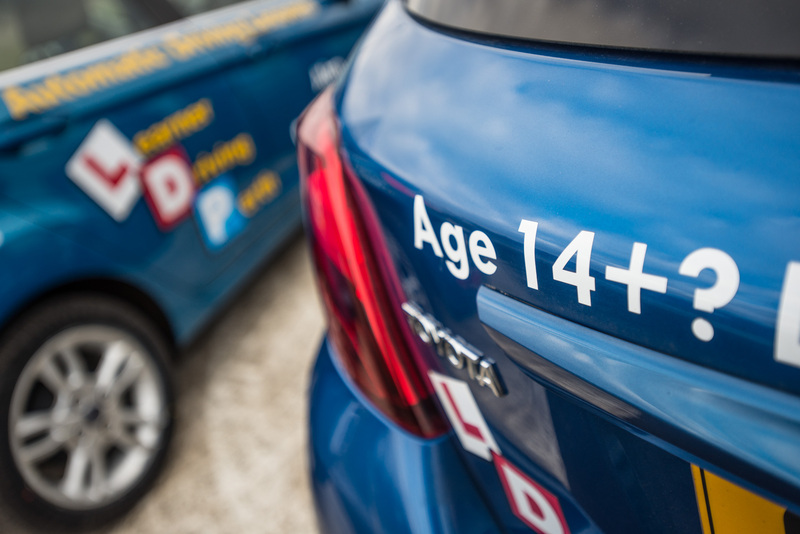 "Absolutely brilliant, easy to get along with and gets you to your test as quickly as possible with no time wasting, thanks again"
"I started with Alan in November with very little confidence! Over 14 weeks he built up my confidence and was always guiding me in the right direction, I passed with 3 minors today 3 months later! Can't thank Alan enough. And I'd recommend LDP to anyone! Don't hesitate and go for it! Thanks again Alan"
"Would like to thank Stuart for getting me through my test last week - top bloke, has the patience of a saint - would very highly recommend."